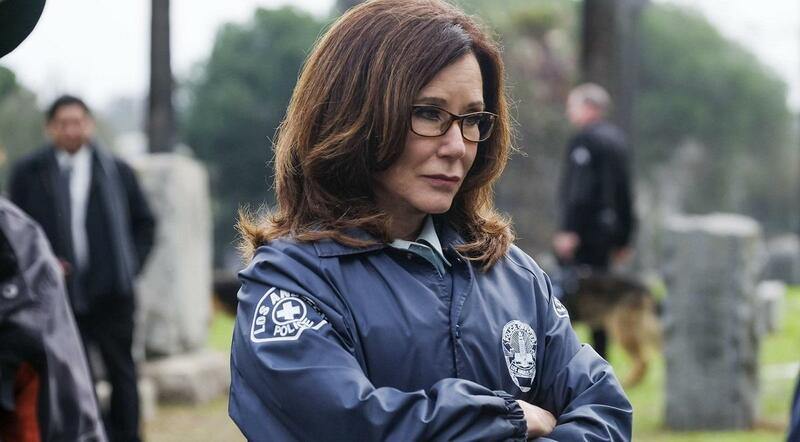 Major Crimes Season 3 HD Screencaptures Complete! I’ve got some time to finish the Season 3 HD screencaptures of Major Crimes. I’m working on getting first 2 seasons as well but for now we’re at least ready with latest season for the new start on June 8th! Enjoy the 12 episodes that were mising in our gallery.